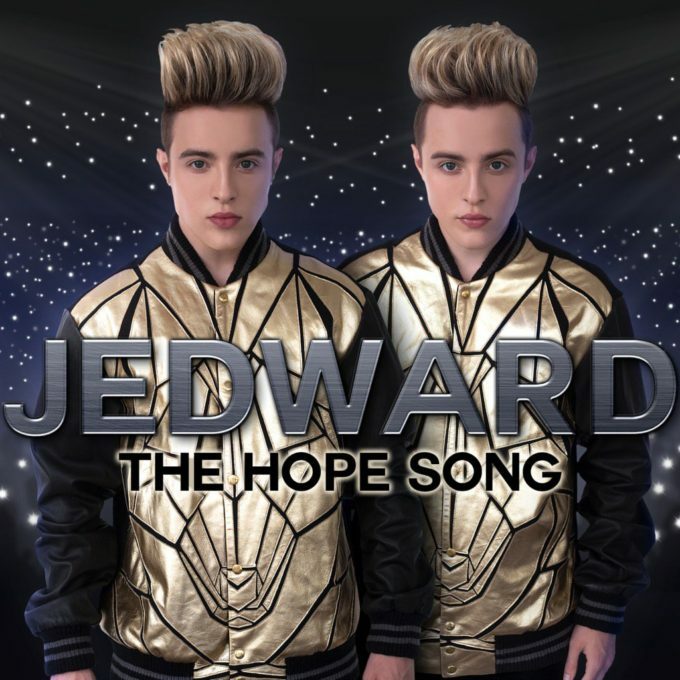 Our favourite set of Irish twins (Jedward) is back – and what’s seemingly also back for the cover of their latest single ‘The Hope Song’ are their trademark quiffed hairdos. It’s been five long months since we last featured them on the site, so let’s get stuck into the video for their latest single ‘The Hope Song’. They’re headed for Cindy’s Coffee Shop; the big sign indicating they’re probably in the USA. They’re eating pie. Robot dancing. Drinking caaawffee. Then they move on to the front of the barber’s shop, the florist, the laundromat, the donut shop… even the frozen goods aisle in the local supermarket, all while dancing and performing the optimistic, uplifting words to the song.